Repairing, maintaining and installing parking lot lighting can be a difficult to do without the right team of professionals by your side. Luckily the professionals here at Leo LED, LLC are here to help you with all of your parking lot lighting needs. If you are interested in reducing your energy bill by investing in a LED lighting conversion, the experienced professionals at Leo LED, LLC have you covered. A parking lot or garage is always open and more times than not, is not well lit. The inadequate lighting reduced visibility in many areas and does not convey to visitors or staff members the feeling of a safe environment. Studies show that installing efficient lighting can help reduce crime, enhance video surveillance, and with bright daylight-like lighting, give people a better sense of security. 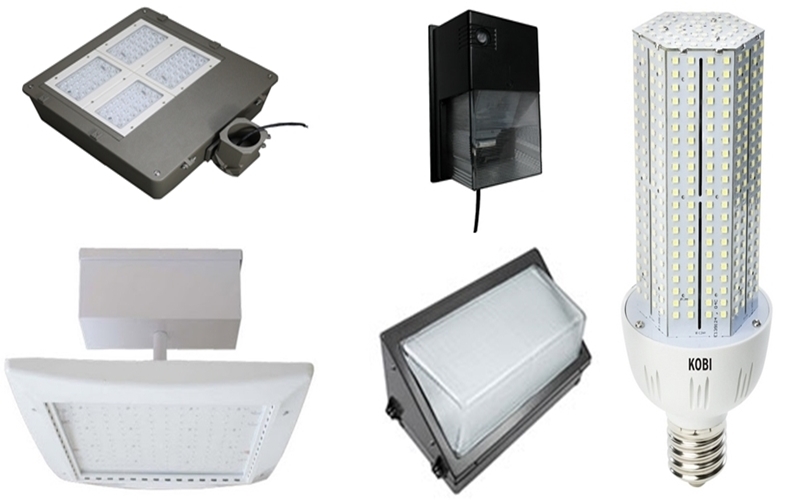 Leo LED LLC can provide optimal light quality, instill a greater sense of security for customers and staff, and deliver reduced maintenance and operations costs.